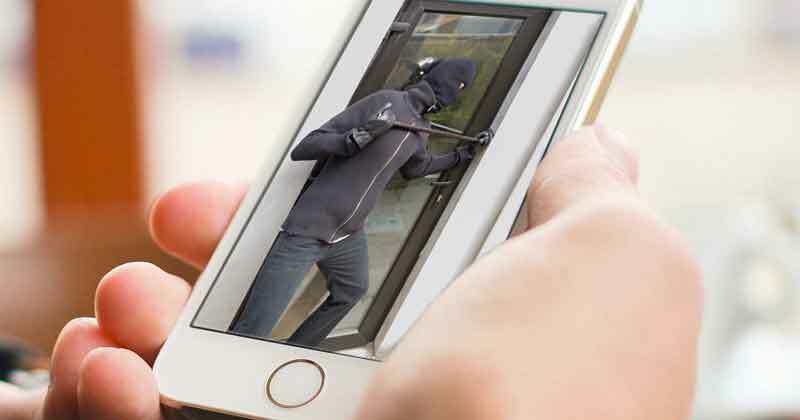 Has your home been a victim of theft recently? 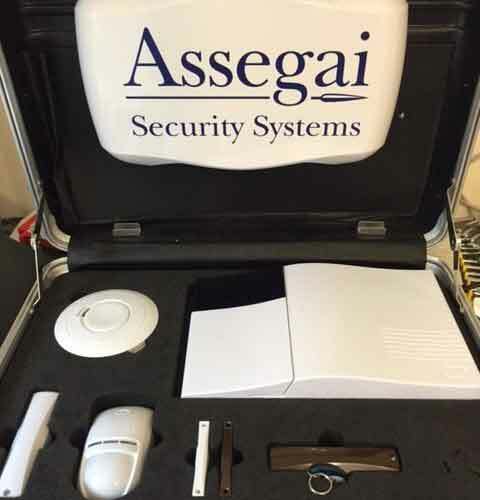 Assegai Security Solutions have provided intruder alarms to our customers for a number of years. 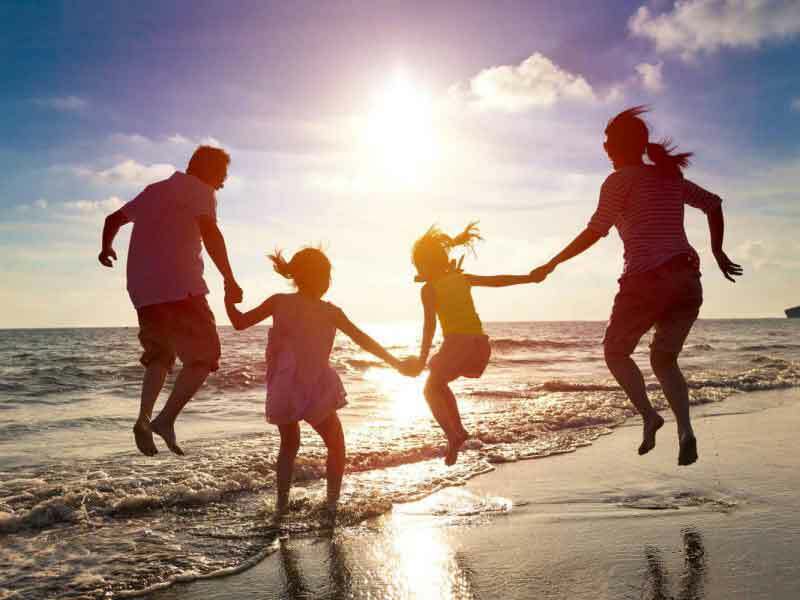 Established back in 2000, our family run business has become renowned for our professional and friendly approach to security solutions. Safety and security are at the heart of our company. 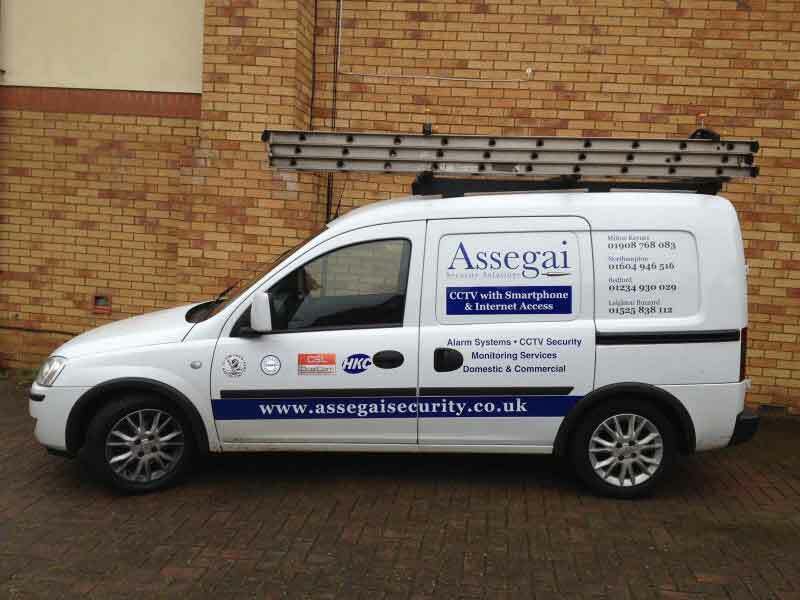 We are specialists in the supply and installation of security systems and CCTV. 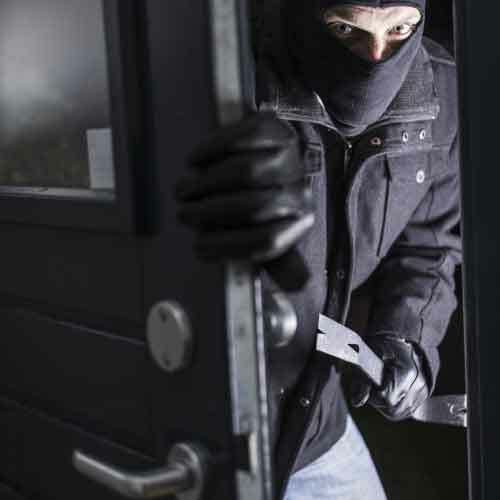 Our bespoke range of burglar alarms has been used in commercial and domestic properties throughout the Midlands for more than 15 years. Our friendly team are fully trained to advise you on the best type of security system for your property. Once you have decided on the device you’d like, our fully qualified team will then come to your home or business to provide a swift and efficient installation. We ensure to provide as little disruption as possible. Once your CCTV system has been installed, our experts guide you through step by step on how you can control your system. We work closely with both domestic and commercial customers. Setting up your monitoring system is easy. We show you how to watch your cameras on your TV or your smartphone. Read the latest news and company announcements from our news feed. 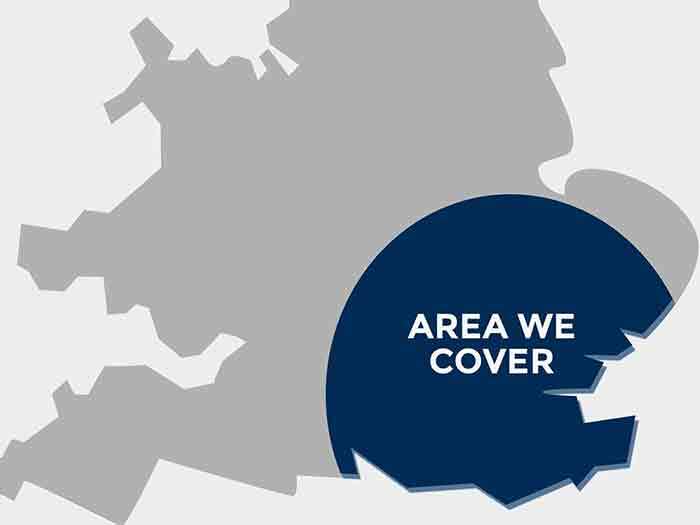 Simply give us a call today to speak to one of our experts, or send us an email across.